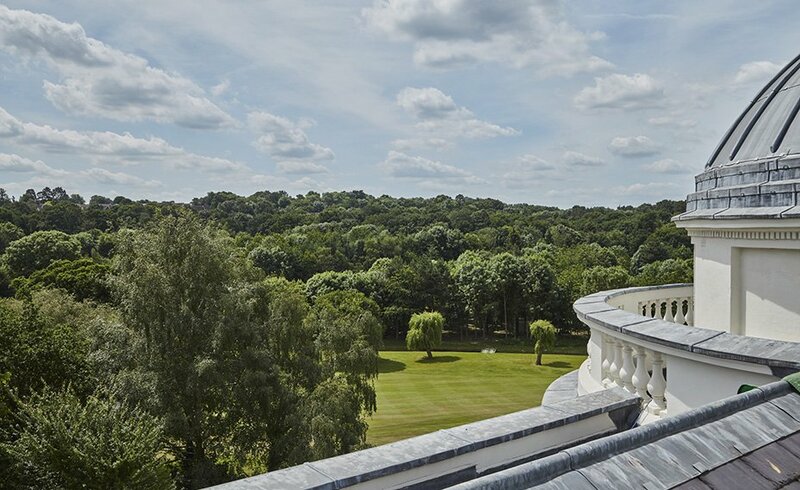 Sundridge Park goes back as far as the 12th century and the Mansion House (grade one, and considered of exceptional importance to the nation) was built originally as an 18th Century collaboration between the eminent architect John Nash and acclaimed landscaper Humphry Repton. Over the years the building and land has been utilised in various ways, such as inroducing a pheasant shoot to the farm land and adding a large conservatory for the use of horticulture. 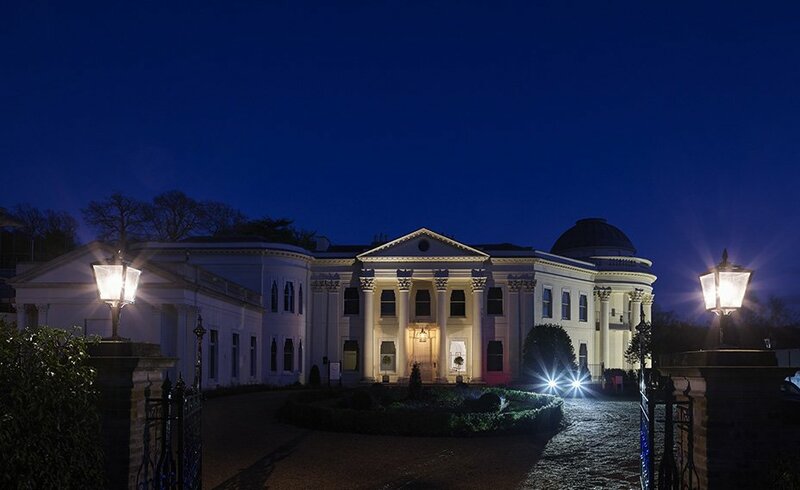 The Mansion became a hotel in the early part of the 20th Century until it went into liquidation after the second world war. 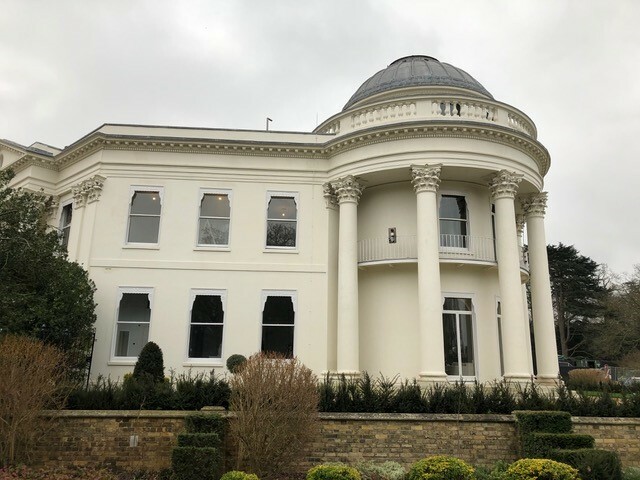 Up until recently it was being used as a management training course, but award-winning property developer City and Country has finally been given permission to transform the mansion into twenty-two luxury apartments. 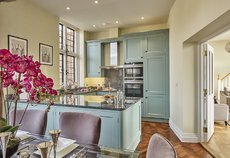 The apartments are being sympathetically restored utilising the natural light and the original period features. The apartments will also benefit from the beautiful and extensively landscaped gardens, communal area and the close proximity of a golf course. 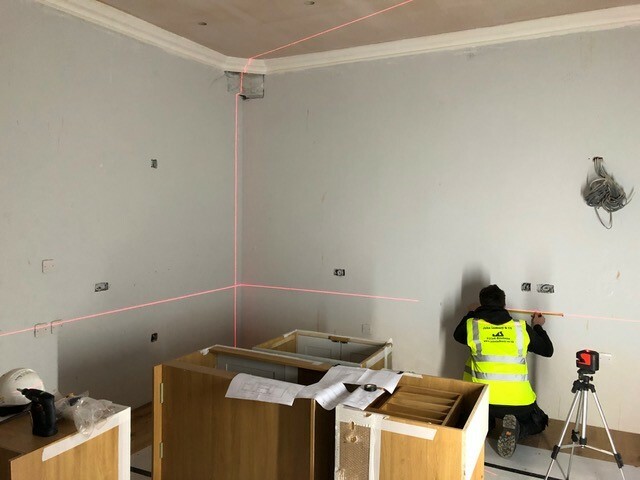 John Ladbury and Company are delighted to be part of the transformation team in Sundridge Park designing and fitting bespoke kitchens into the apartments. 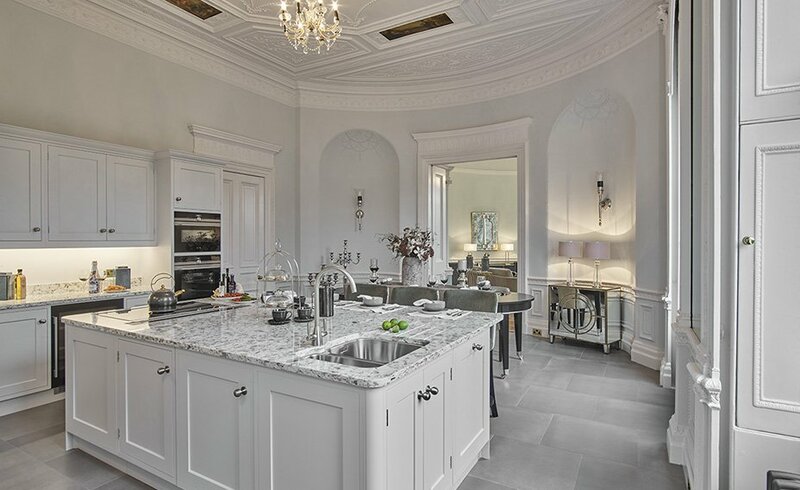 John Ladbury and Company have a long-standing working relationship with City and Country having been initially bought on board to build and design kitchens on the refurbished Balls Park in Herford and then on to the King Edward V11 estate at Midhurst.